Home » MLSP News » Attention Affiliate Marketers – Share Blog Posts and Get Paid? In today's show, you're going to see how MLSP affiliates earn extra money in their businesses by simply sharing the MLSP solution with interested business owners. Affiliate Marketing, Affiliate Commissions, and the MLSP Affiliate Program. MLSP is hand-down one of the most powerful weapons one can have in their pocket if you are serious about building an online business. 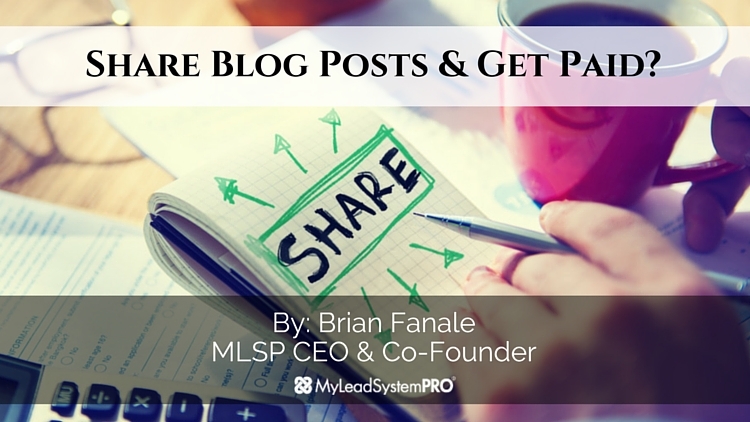 And now you can share the invaluable MLSP blog posts, track clicks, drop affiliate cookies, and get paid when prospects click YOUR MLSP blog posts links and buy any MLSP product(s). What a cool concept: EARN AFFILIATE COMMISSIONS on the side as you develop YOU & YOUR BRAND, learn & grow, increase your skill-sets, and become more valuable to the marketplace. And these up-front ‘on-the-side' affiliate commissions are VITAL to your business because ALL businesses will take some time to develop, mature, and get in PROFIT… and you need cash-flow NOW. This is how the MLSP Affiliate Program can help you stay in business long enough to start seeing some actual PROFITS! And who likes leaving money on the table? We're talking about making money from and building relationships with the 90% of the people who will say NO to your business opportunity, product, or service… Why not serve them, build a relationship, acquire a customer, and get paid?! It's called LEVERAGE and SMART BUSINESS. If you want to go ‘full time' in your business, this up front, quick cash-flow you can build as an MLSP affiliate is absolutely critical. We are relentlessly creating innovative ways to help YOU get in profit with YOUR business, and we are dedicated to our vision & mission. This is just another tool in your tool belt you can use on a daily basis to add value to your subscribers & followers, get more leads, and serve your target market by sharing some incredible blog posts that you didn't even have to create… and get leads (and earn affiliate commissions) all at the same time! So glad I discovered MLSP! I’ve gained value on a daily basis and really learned the meaning of branding myself and helping others do the same. Thanks for all you do for us! MLSP is a game changer, I have been in the industry 25 years and full time in one company for the last 7 + years. I wanted to take my business to the next level and found MLSP. SO grateful for the leadership and education found here. The combo of the 2 is going to be amazing!….Thanks MLSP and all the leaders for all that you do! 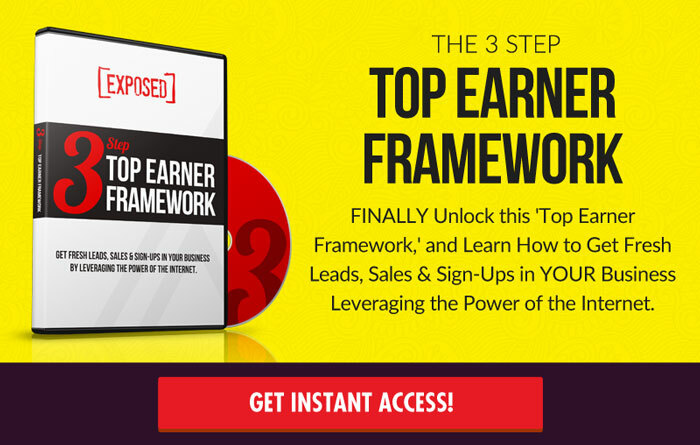 This is the most amazing system on the market to drive your business through the roof! MLSP is the way to go! It’s the home business marketers dream…. Wow! MLSP gets better and better. Looking to set this up now. Amazing! You gotta love this community. This looks very interesting! Thanks for all the info. MLSP is generosity at it’s best. You can get going even before you’re set up fully in your own blog, while you’re loading it up or while you’re building something in the back office. They really have thought of everything and are constantly thinking up new stuff to make it easy for YOU. What on earth are you waiting for? I’ve hit the ground running. New to this but LOVE the idea!! !